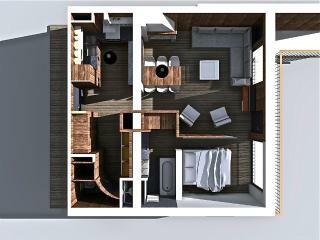 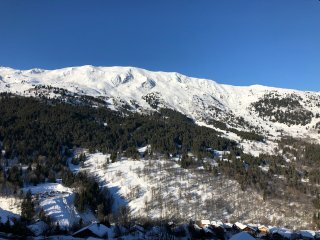 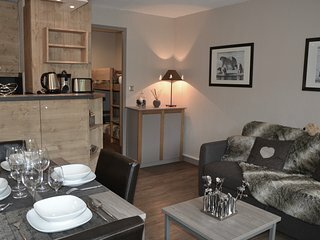 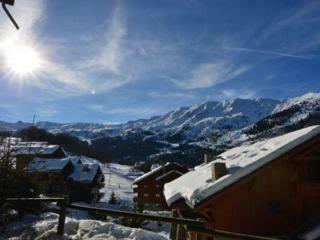 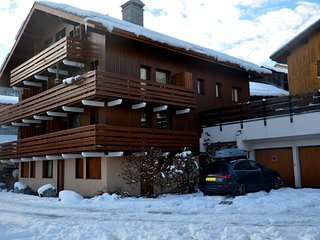 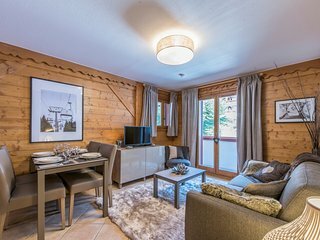 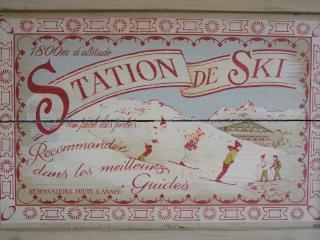 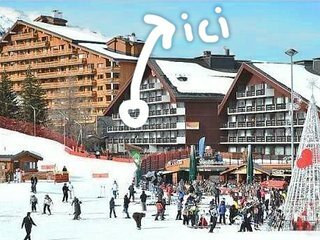 Great little apartment; close to pistes in a quiet building but not far from amenities. 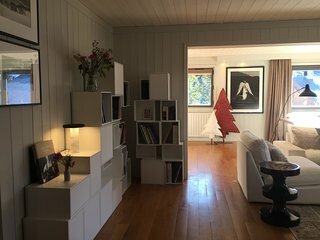 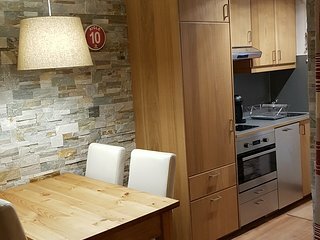 Fantastic week, great apartment in a wondefful location. 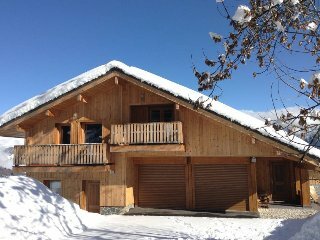 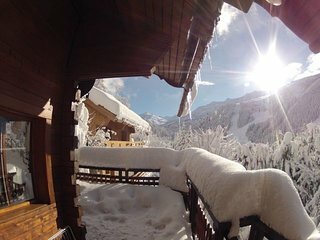 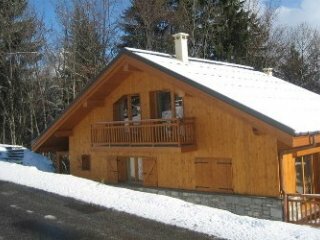 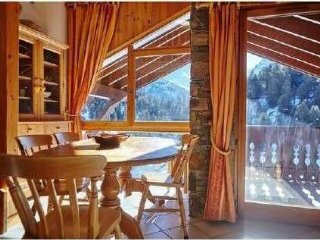 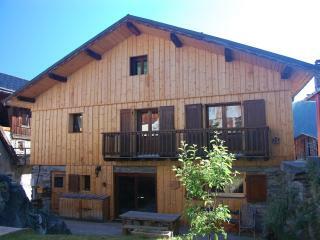 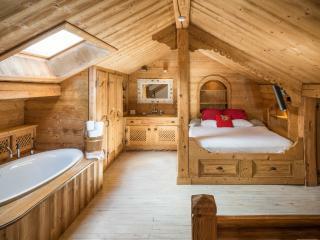 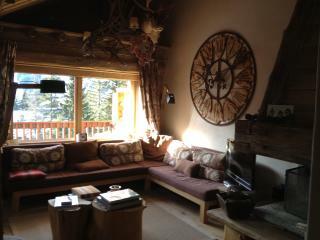 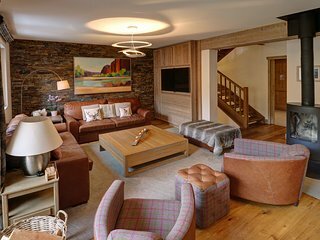 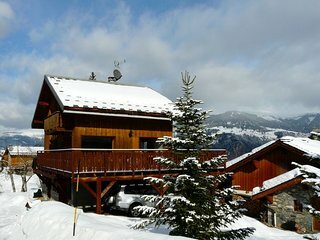 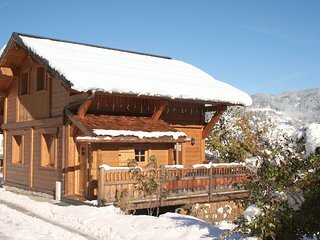 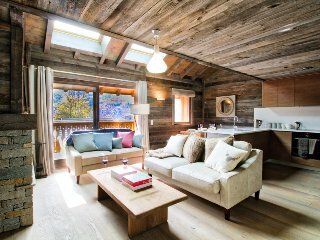 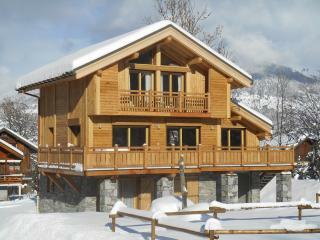 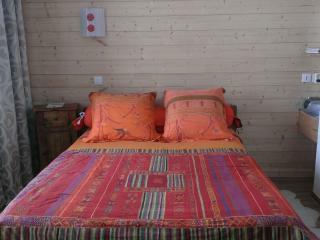 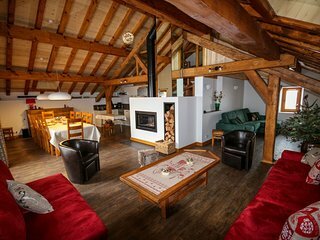 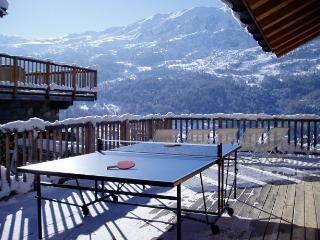 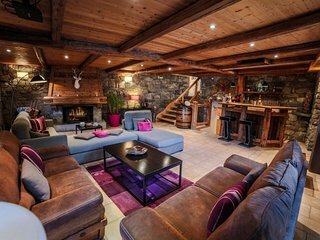 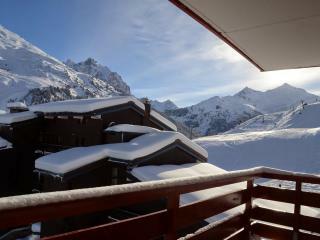 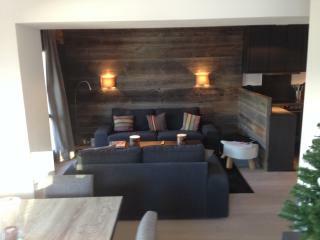 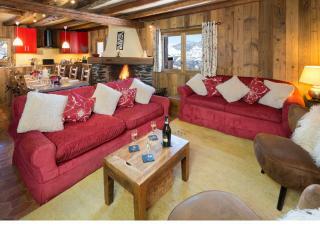 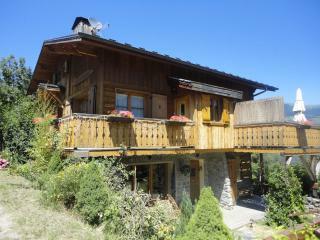 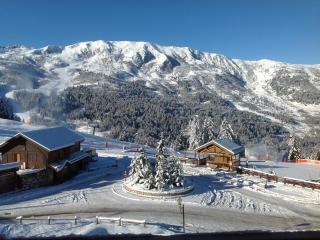 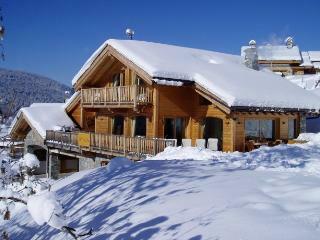 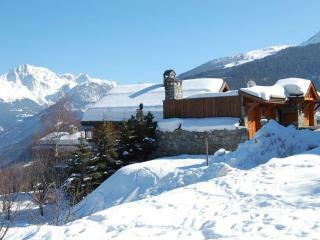 fantastic chalet, all comfort available!! 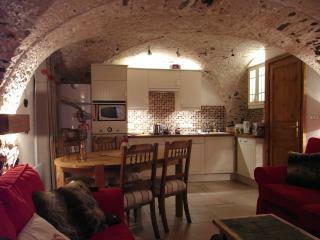 Good location, nice apartment if a bit "cosy" for 4. 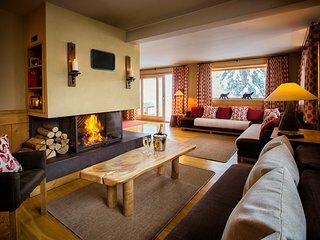 Close to everything and great for skiing or just relaxing. 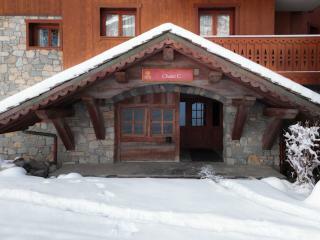 We had a fantastic stay and would return. 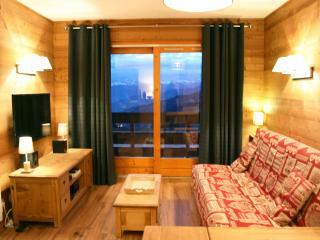 Accommodation is clean and with great views and convenience is perfect. 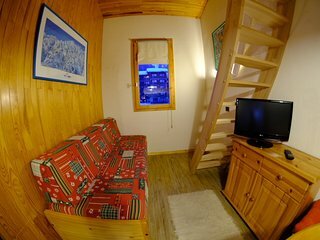 Very comfortable stay in this lovely apartment! 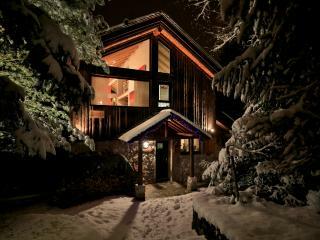 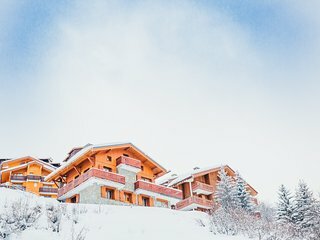 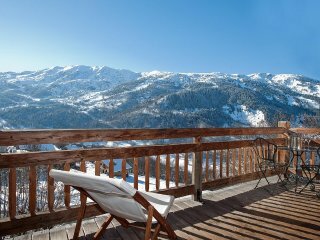 A perfect place for ski lovers, an unforgettable stay !